While Royal Enfield has updated almost its entire fleet with ABS, the Bullet 350 is yet to receive it. According to our sources, the Royal Enfield Bullet 350 ABS is likely to be launched in the coming weeks. The Royal Enfield Bullet 350 will come equipped with a dual-channel ABS unit. Unlike what was reported previously, the Royal Enfield Bullet 350 will receive a dual-channel ABS unit. While we don't have the prices as yet, the motorcycle is expected to be dearer by up to INR 14,000. The Bullet 350 currently retails at INR 1.16 lakh* for the drum brake variant, while the twin-disc model costs INR 1.29 lakh*. The Bullet 350 Electra (single-disc) is priced at INR 1.30 lakh* and INR 1.33 lakh* for the twin-disc version. On 10 January, Royal Enfield introduced the Bullet 500 ABS in India, priced at INR 1.87 lakh*. 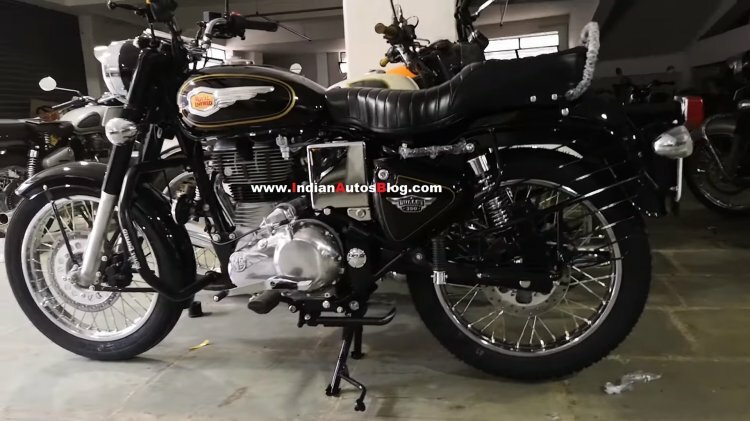 The Royal Enfield Bullet 350 range is the most affordable offering from the Indian bike maker, which accounts for over 14,000 average monthly sales. Apart from the addition of ABS, the Bullet 350 range will remain unchanged. That said, the non-ABS variants will be discontinued once the new safety guidelines come into effect on 1 April 2019. The introduction of ABS will result in a price hike of up to INR 14,000 on the Royal Enfield Bullet 350. Powering the Royal Enfield Bullet 350 is a 346 cc single-cylinder, air-cooled motor that is capable of pumping out 19.8 bhp of maximum power and 28 Nm of peak torque. This engine is mated to a 5-speed gearbox. 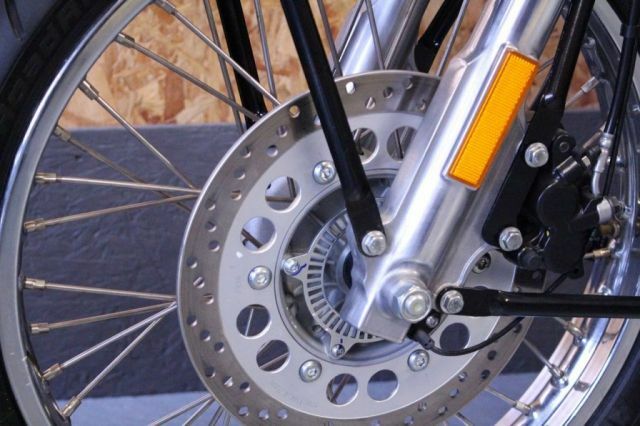 The motorcycle is equipped with telescopic forks at the front and twin gas-charged shock absorbers at the back. It rides on 19-inch wire-spoke wheels.